The consequences of not securing your customer data are severe. Aside from the loss of trust and goodwill among your clientele, you could also be subject to costly litigation of various penalties. As more businesses become dependent on computers and networking technology, the need for vigilance has increased accordingly. Below are some of the best ways to ensure customer info is always kept secure. You should always use encryption when handling customer info that is confidential. It should never be left in places where it is readily accessible, and encryption must be used both for data which is in storage as well as data that is being transmitted. Many small businesses are reluctant to deal with encryption because it is costly and tedious to install, but the consequences of not doing so can be more so. Besides, the costs of encryption have fallen in recent years and there are more options available today than ever before. Proxy Servers are a great, low cost way to secure traffic, preventing hackers from intercepting it. Remote Access is best handled through a proxy server. Only authorized personnel should be given access to certain types of information. A number of studies have shown that company employees can be one of the greatest sources of data breaches, and by restricting access it will be much easier for you to identify the culprits should such an event occur. Recent data breaches were initiated through remote access, where a user is given network access without having to be physically present in the office. Remote access is common among employees who work offsite, and while the practice is convenient and has many benefits, it can also leave organizations exposed to interception. This is largely due to a lack of endpoint security, and investigations carried out by the FTC have found that some companies have failed to restrict access to their networks from third parties. This gives hackers the ability to enter and exit the organization’s network at will and steal whatever they want. The most sensitive customer info should be protected by robust passwords which are complex and difficult to guess. Additionally, they should be securely stored and frequently changed. Investigations from the FTC have discovered that employees of some major corporations were using standard words for administrative level passwords, which is completely unacceptable. It exposes confidential info to hackers and other cybercriminals and makes organizations more vulnerable during DDoS attacks. 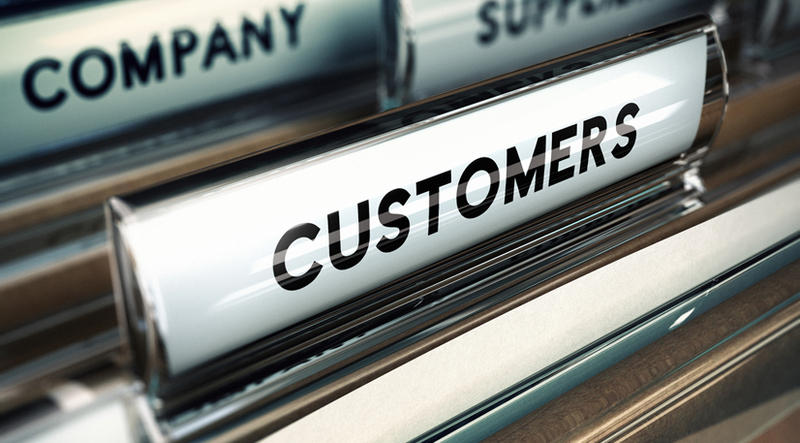 Any customer info that a company maintains should be data that is absolutely necessary. Many organizations treat their customer info like an afterthought, which can lead to significant problems. Any information you request from your customer should be info that is a necessity, otherwise the data they give you is not needed and if not handled correctly can become a liability.